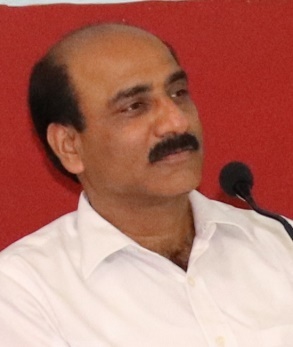 Dr. Abhay Kumar Pandey has completed his PhD from University of Allahabad and is currently Professor and Head, Department of Biochemistry, University of Allahabad, Allahabad, India. He has published more than 60 papers in reputed journals and has been serving as an editorial board member and reviewer of many Journals. Based on Google Scholar Citations Prof. Pandey has about 2400 citations. His research activities include Oxidative stress & Free radical biology, Toxicology, Antimicrobials and Cancer biology. His earlier assignments included faculty positions in Ahmed Nagar College (Poona University) and SBSPGI, Dehradun. He is Fellow of Society for Plant Research, India; and member of The National Academy of Sciences, India; Society of Biological Chemists India; Indian Science Congress Association; Italo-Latin American Society of Ethnomedicine. 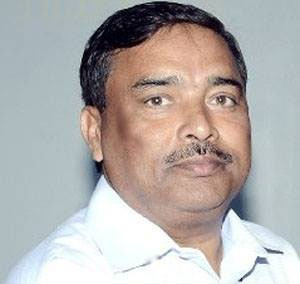 Prof. Pandey was awarded with Distinguished Scientist Award in 2017. Prof. Pandey is also associated with the Science communication programme of The National Academy of Sciences, India.